At Layher, we believe safety and quality go hand-in-hand – and our commitment to both starts well before products are manufactured. 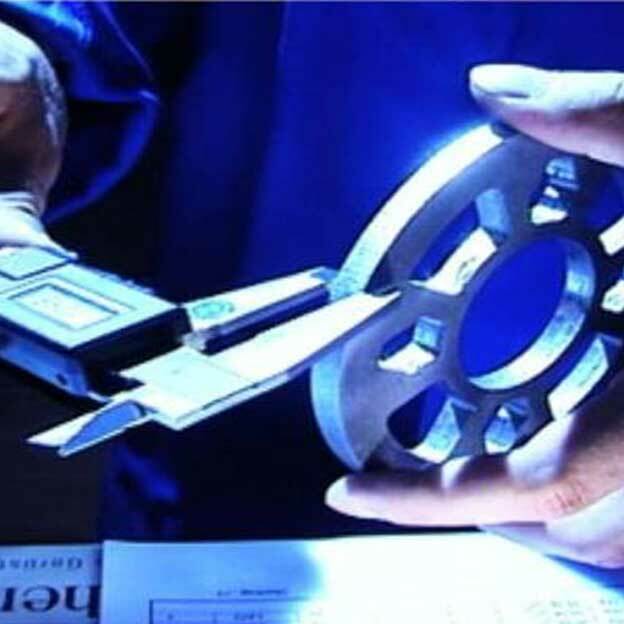 Raw materials are assessed upon arrival at our factory with key processes such as tension, bending, galvanising quality and dimensional accuracy all measured against pre-defined parameters. We use a range of testing equipment and procedures – from calibrated hand tools to computerised analysis – working closely with our suppliers to ensure that only material of the highest quality is approved for onward manufacturing. We believe this is the first phase in delivering peace of mind for both our customers and their workforces alike – and underpins safety and long-term performance in every installation. Following production, components are regularly assessed and tested for safe performance. 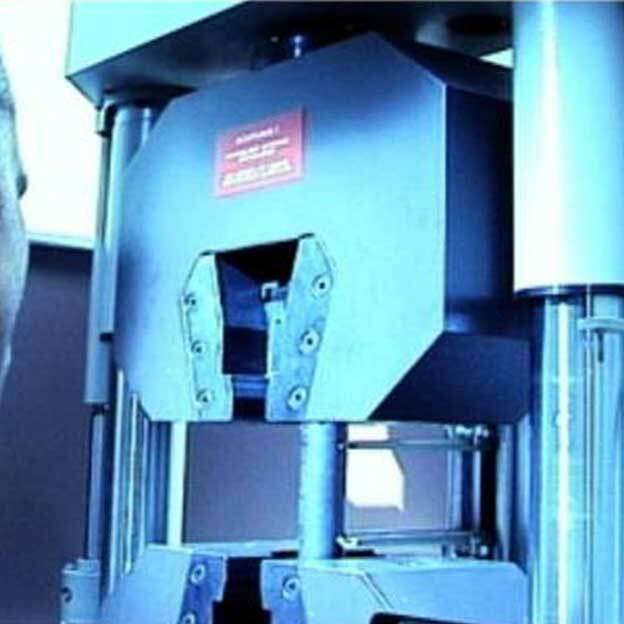 The integrity of welded seams, tension testing and force analysis are all examples, with test results also published to provide an accurate and reliable record of the procedures that have been implemented. ISO 9001 and a long list of other international and local regulations are fully adhered to, while products even undergo independent third party testing. Name and approval referencing ahead of despatch enhances a full traceability regime, with all products then gaining from 65 years’ worldwide experience and after sales and technical support from highly qualified staff.